Access to medicinal cannabis isn’t challenging. 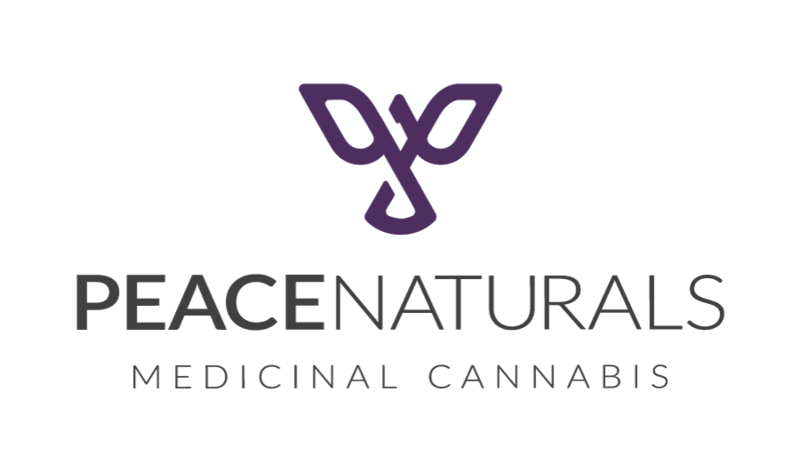 The Peace Naturals Project has created a stress free ACMPR registration process for both clients and practitioners because we understand Health Canada ACMPR registration can be worrisome. 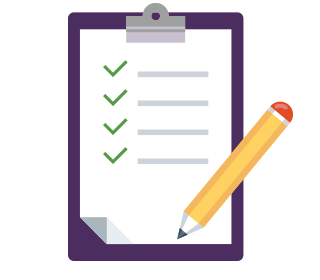 Our ACMPR forms are easy to understand and follow. Don’t be stressed. Be peaceful knowing our Client Care Department will spend as much time as needed speaking with potential clients or physicians assisting their patients with their ACMPR registration. The Peace Naturals client application process begins right here by completing our secure online registration form. The documentation may also be printed then mailed or faxed to our Client Care Department. 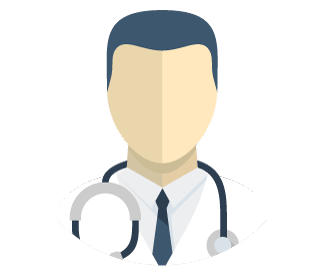 The Medical Document must be completed and signed by your practitioner and we must receive the original copy. Upon receiving your Medical Document, we will quickly begin the verification process. 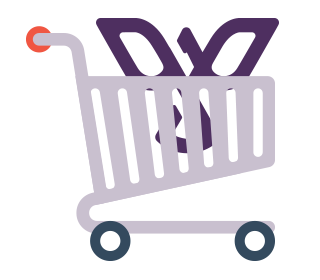 Once verified, clients may use our online shopping portal or order by phone. Our Client Care team will communicate each step of the way.